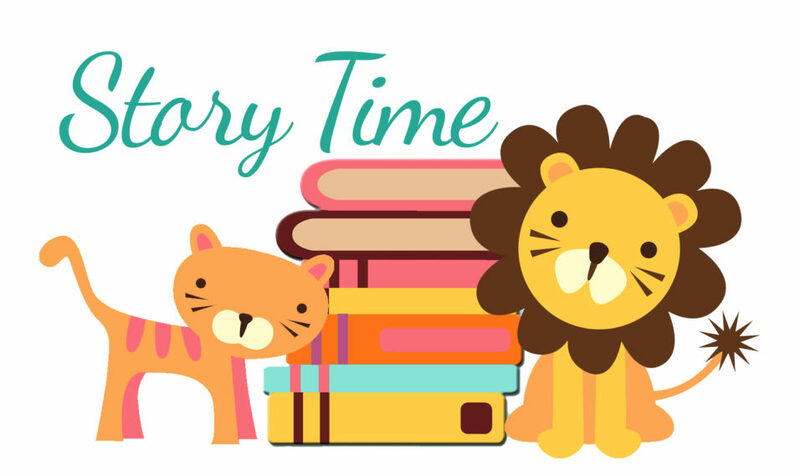 Join us every Wednesday at 11:00 am for Storytime and Sing-A-Long for all babies, toddlers, and young children. We will have a fun Sing-A-Long for the first half an hour and Mother Goose will read stories for the last half an hour. We have had a great response to this so we will be having it every Wednesday to better serve our littlest patrons.